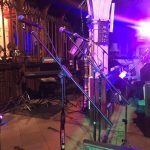 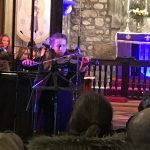 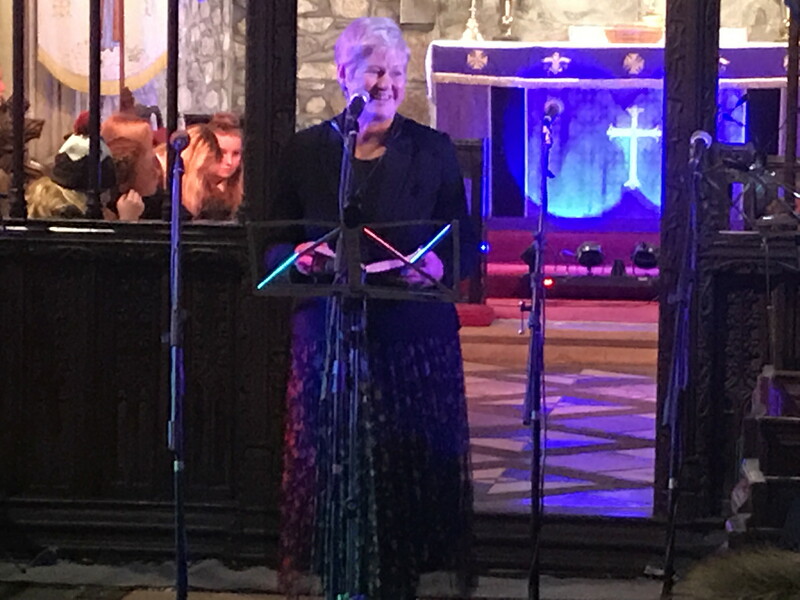 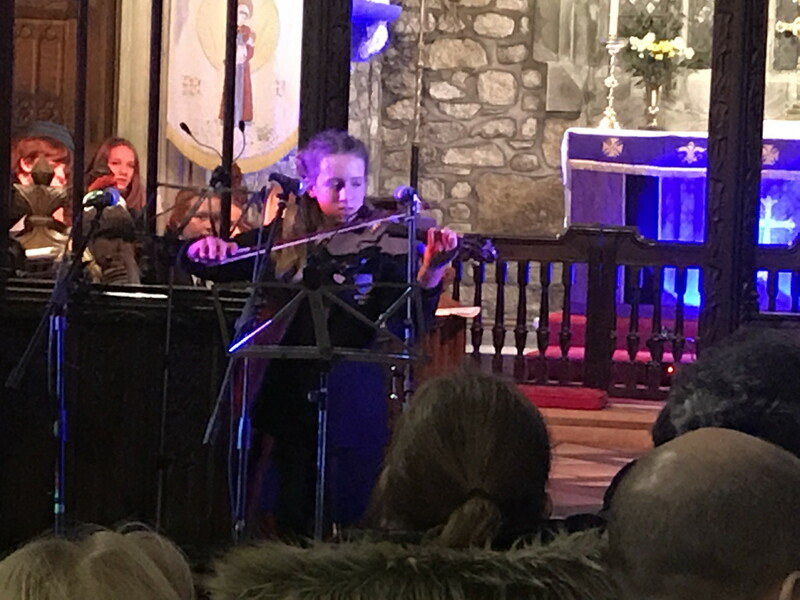 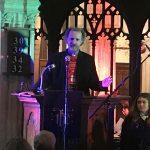 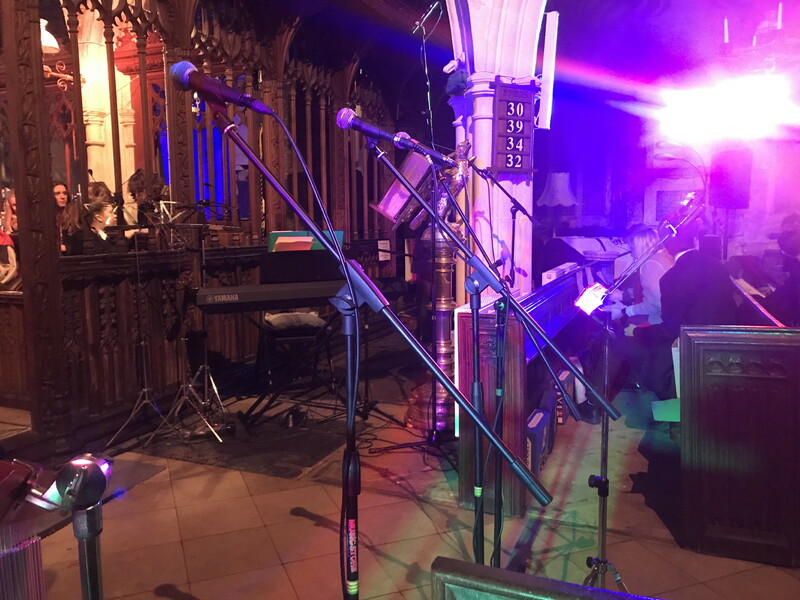 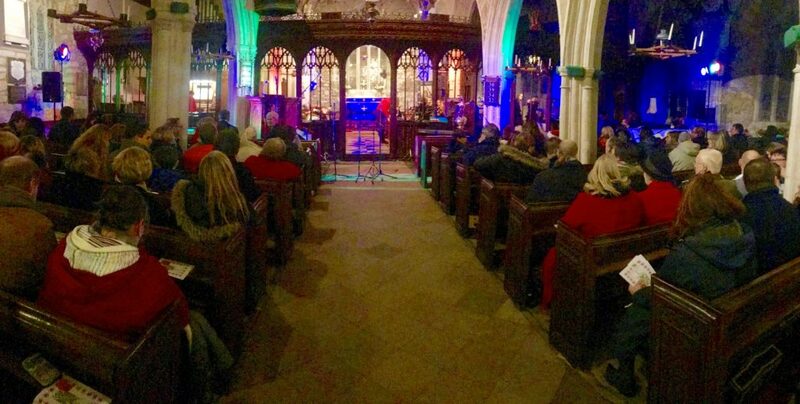 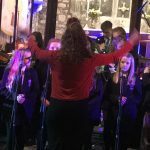 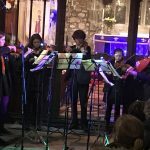 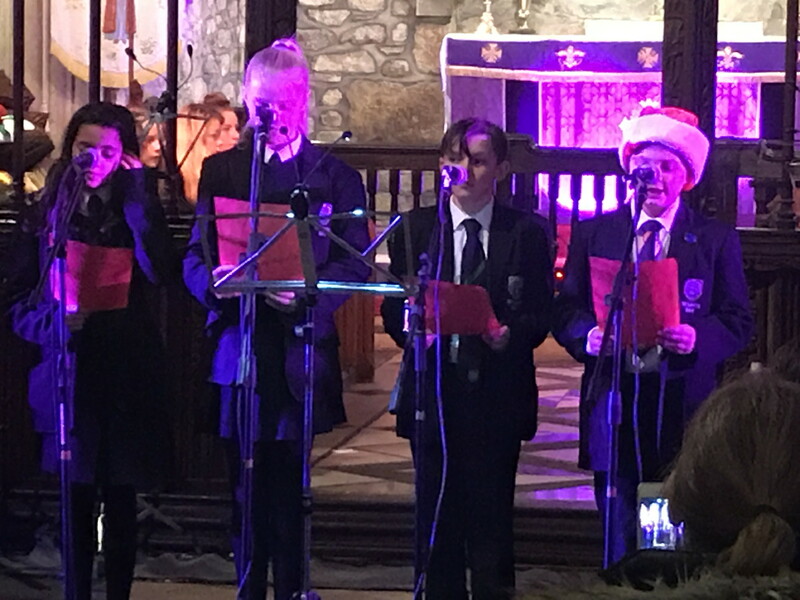 It was also a great pleasure to see so many people at tonights Carol Concert in Madron Church. 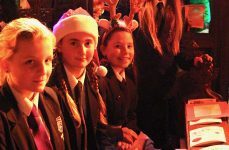 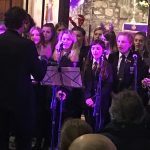 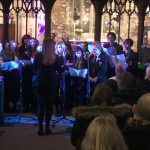 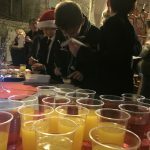 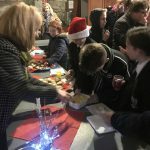 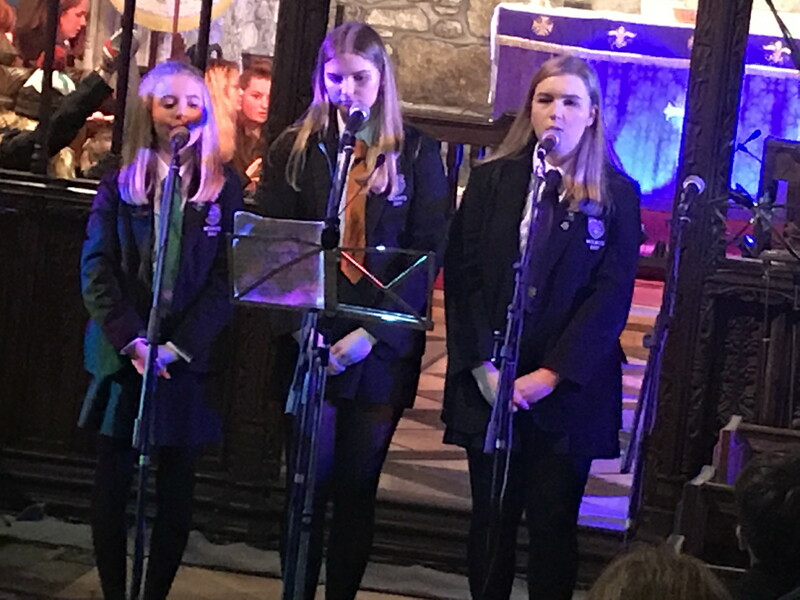 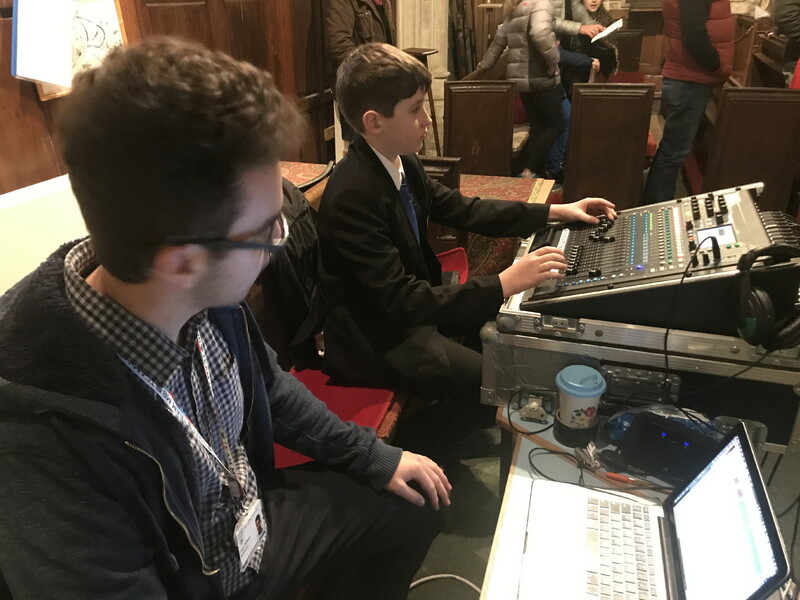 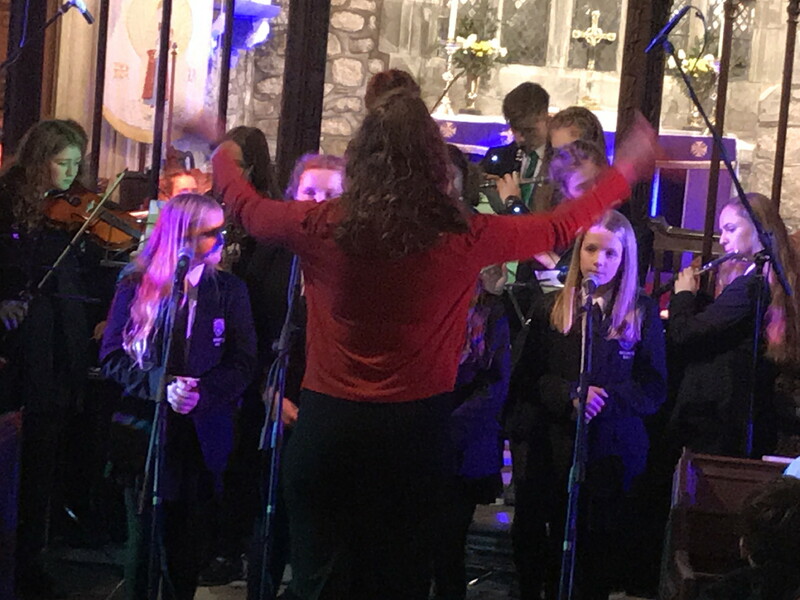 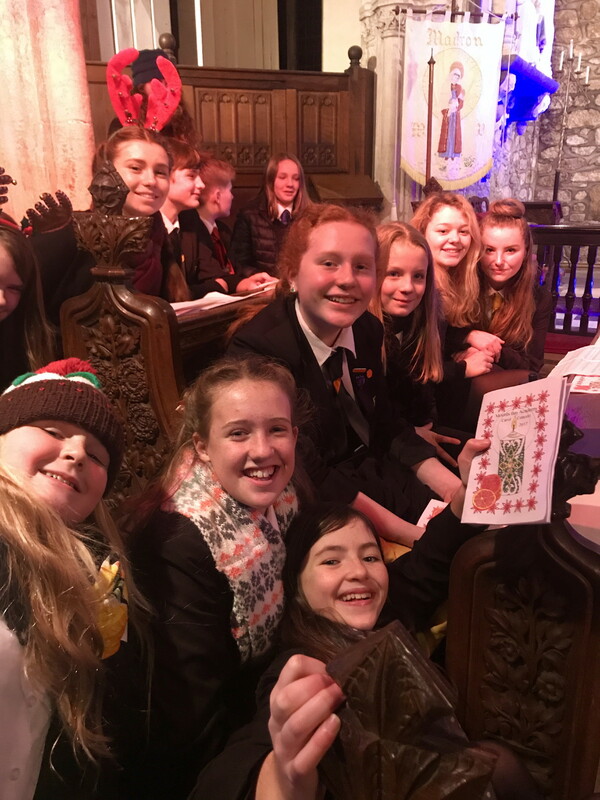 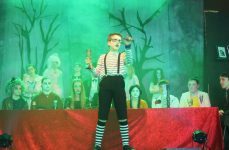 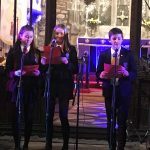 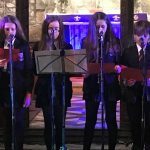 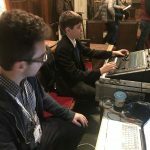 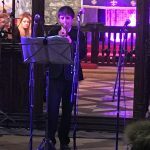 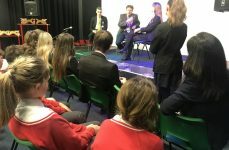 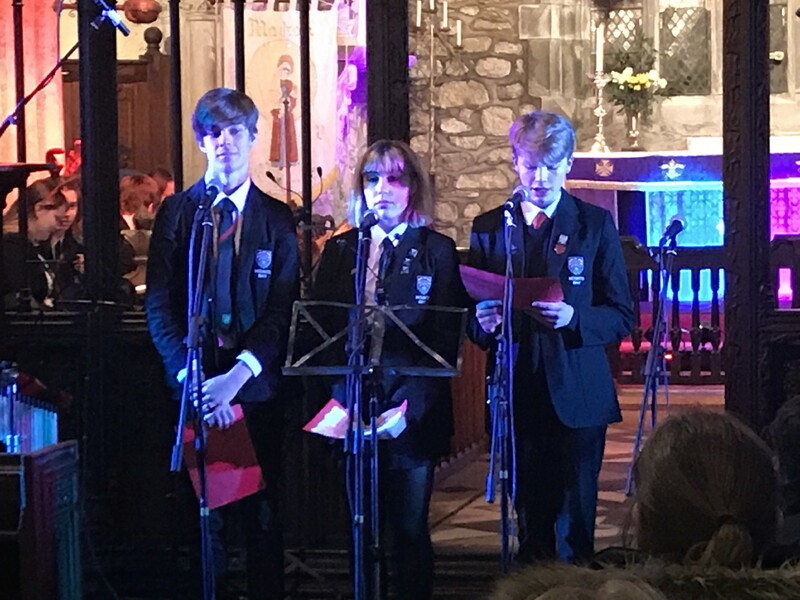 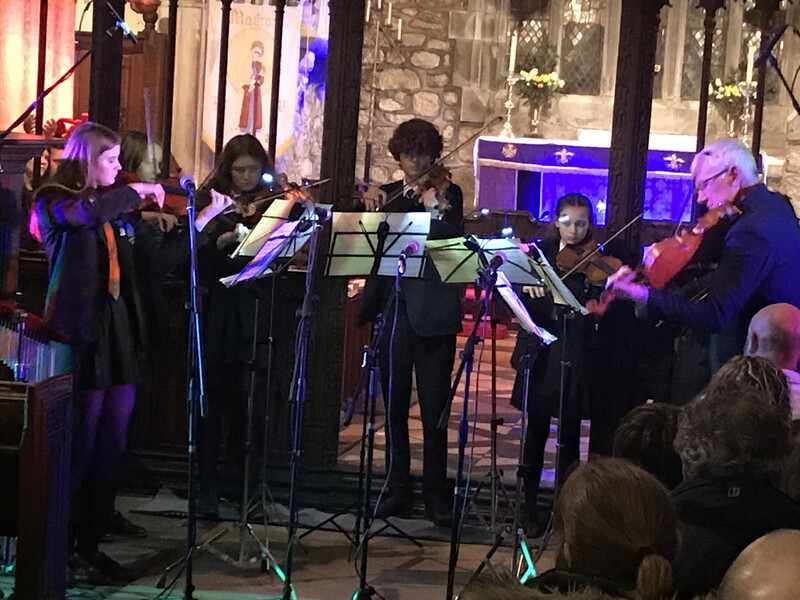 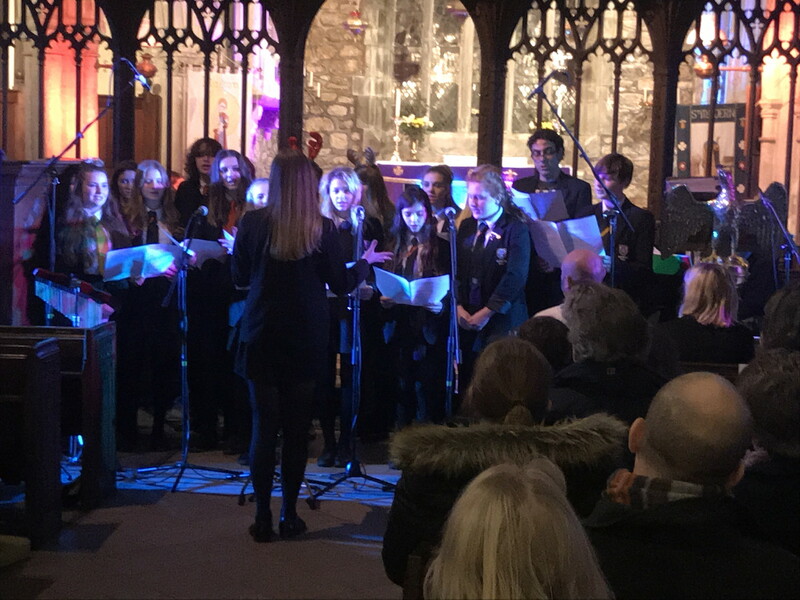 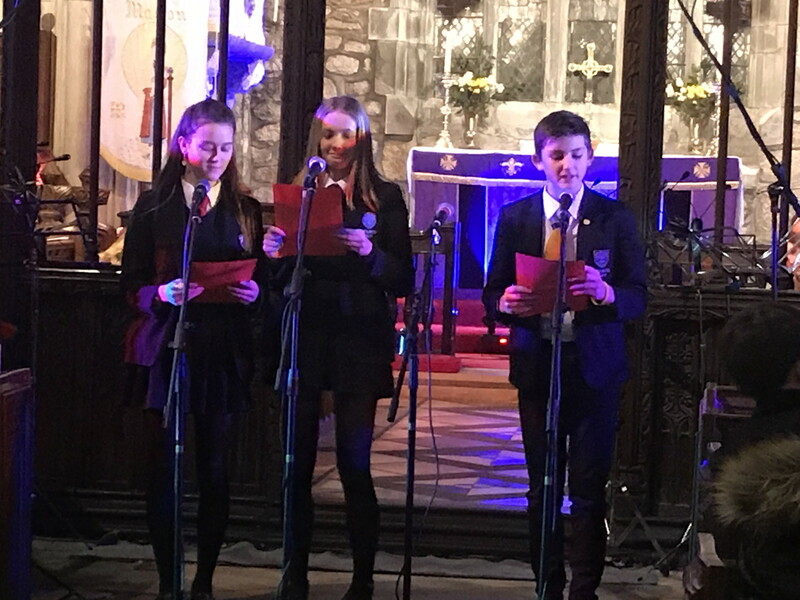 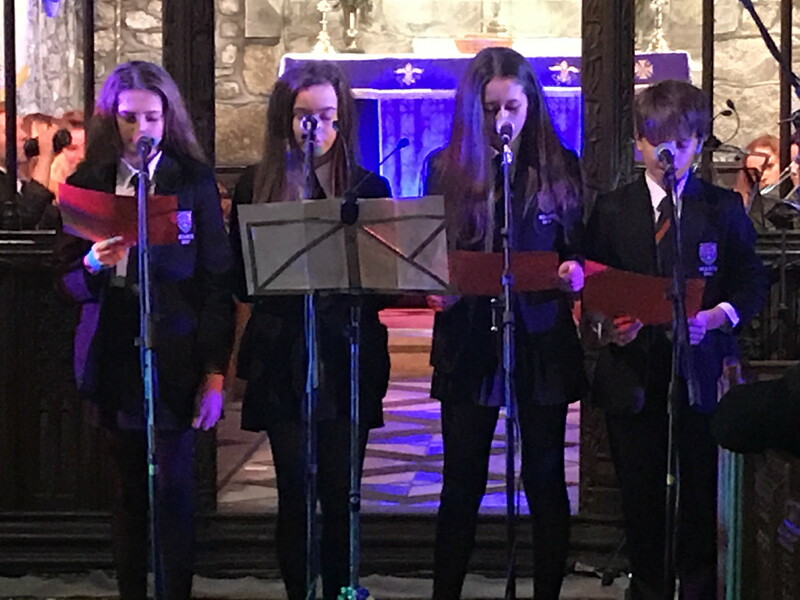 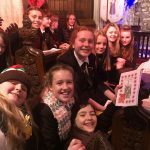 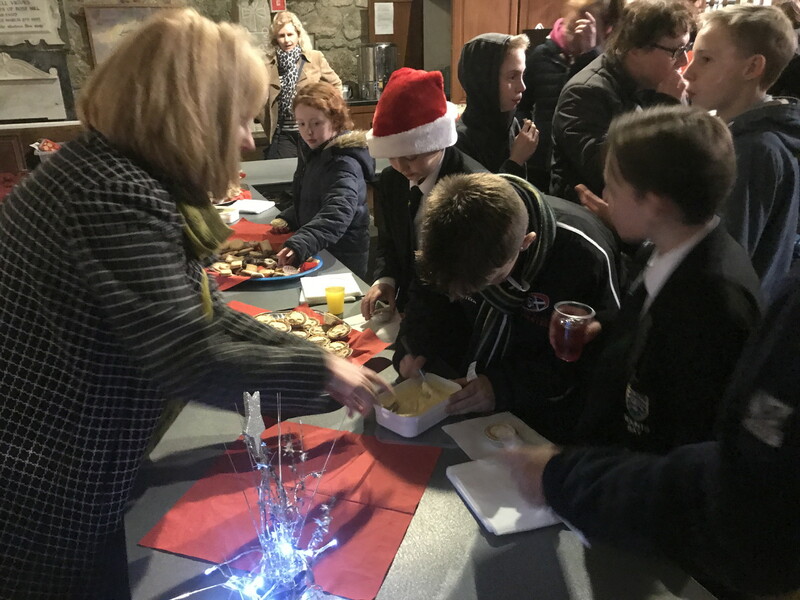 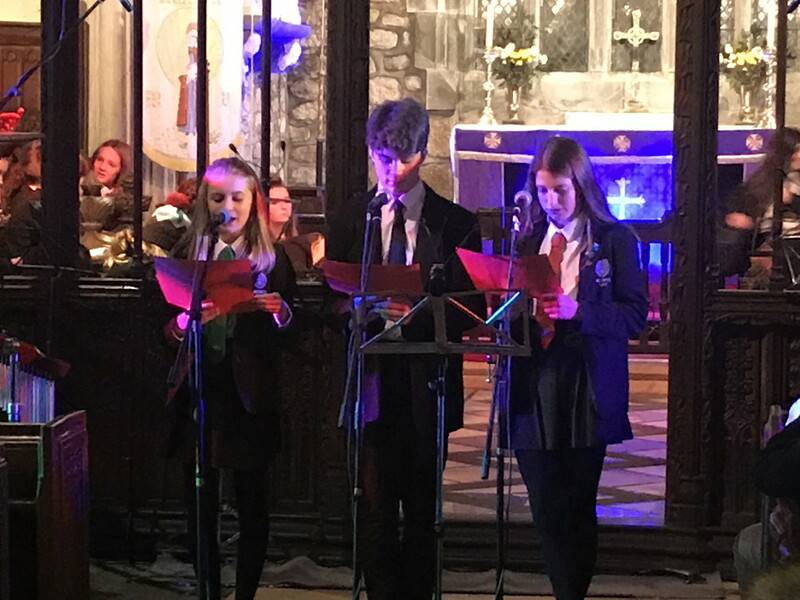 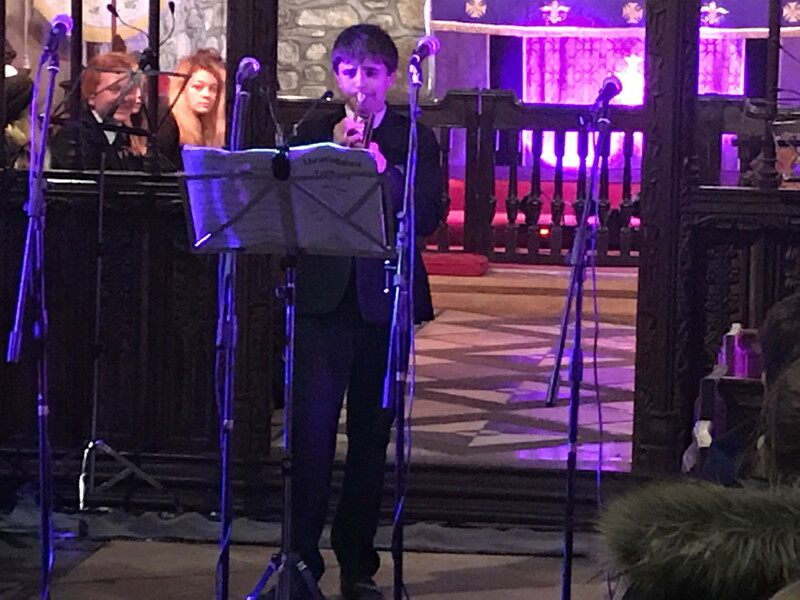 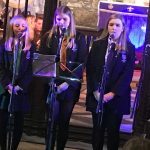 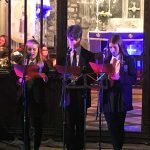 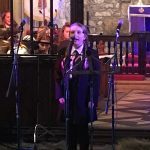 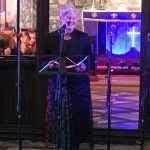 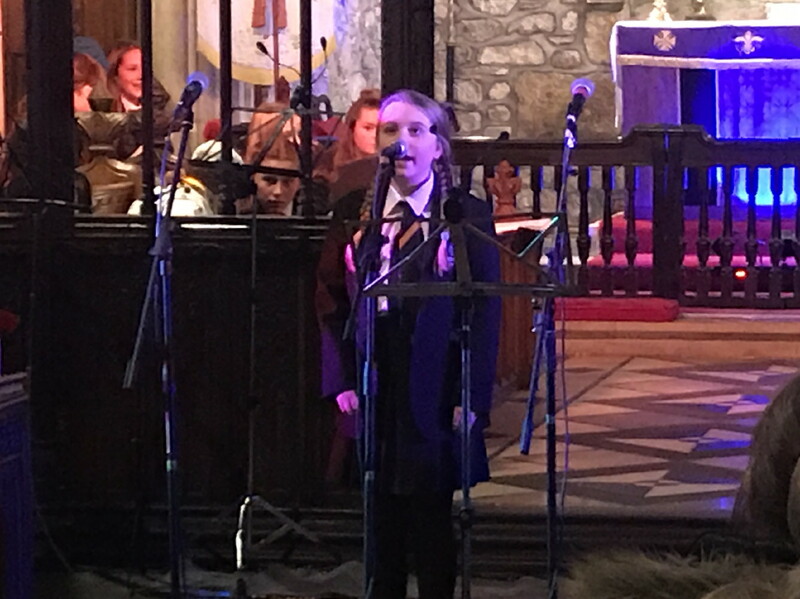 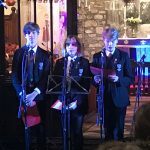 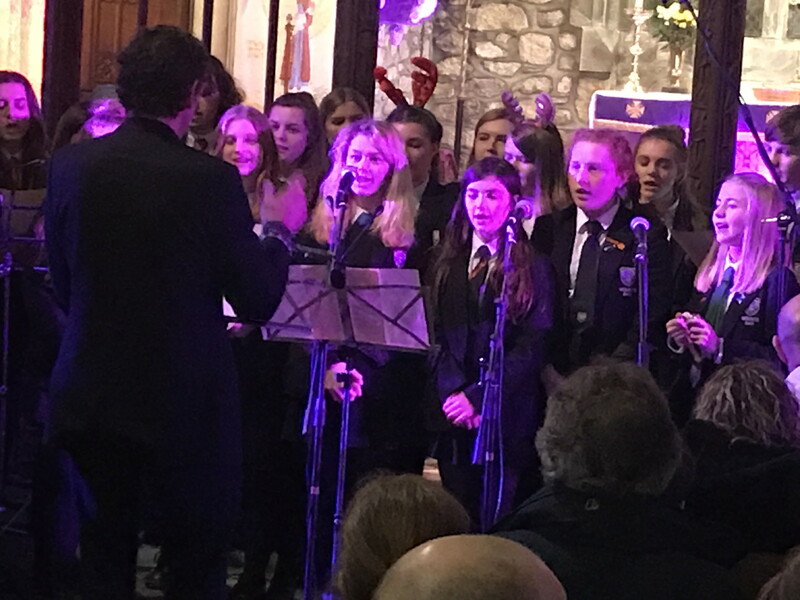 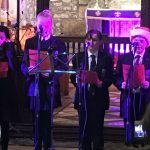 It was the perfect way to end our last full week of school with a great mix of performances from our own talented students and the opportunity to sing some of our favourite Christmas Carols, all rounded off with my first mince pie of the season afterwards. 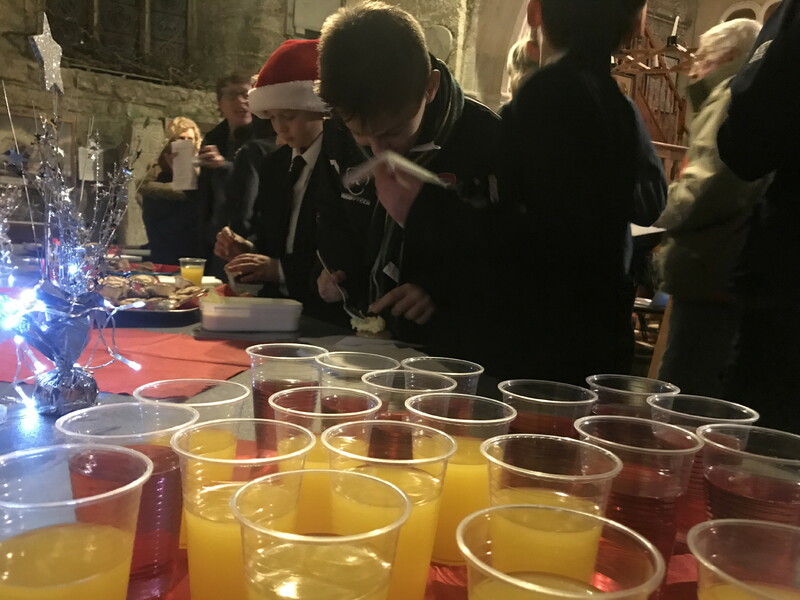 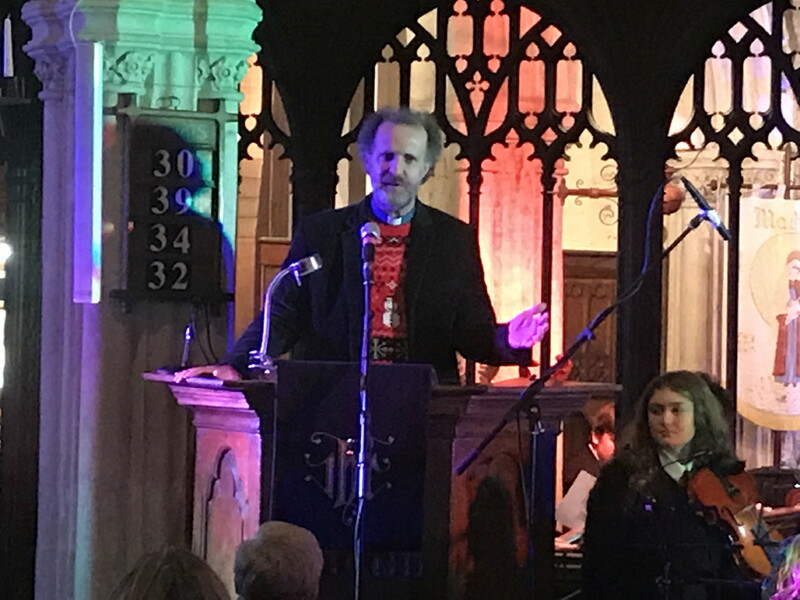 We raised a fantastic amount of money in aid of our chosen charity for this time of year the RNLI and I would like to thank everyone for their contribution to an amazing event. 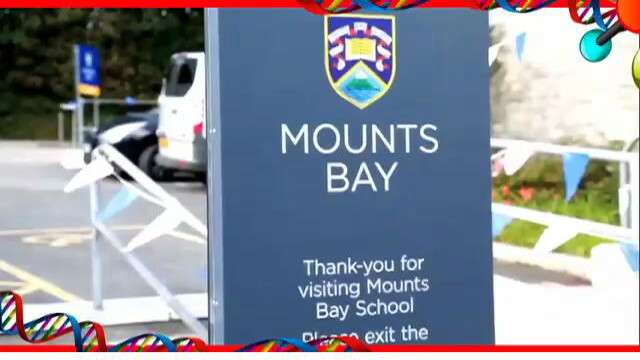 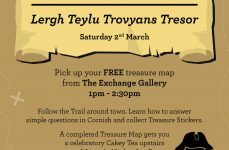 Click on an image to see the photo gallery.